How farmers spray their crops — not just what they spray — could be contributing to growing weed resistance across Canada. 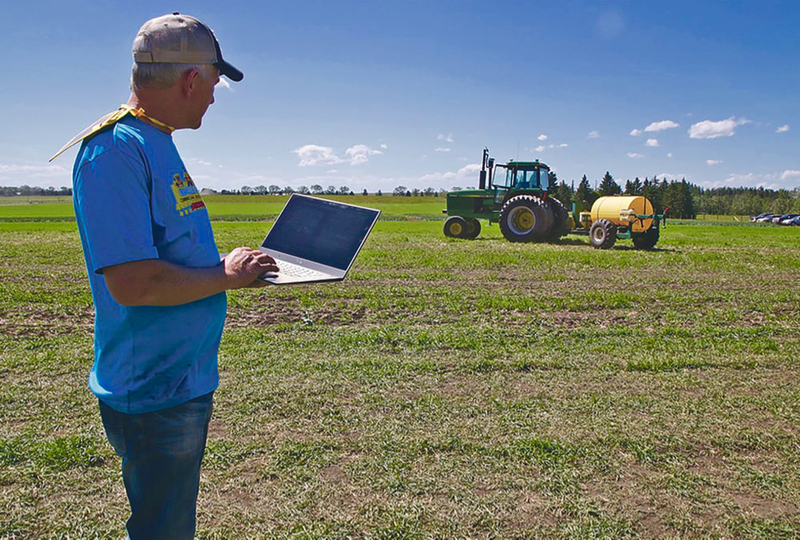 Technology is emerging, though, that can help overcome common spraying challenges. 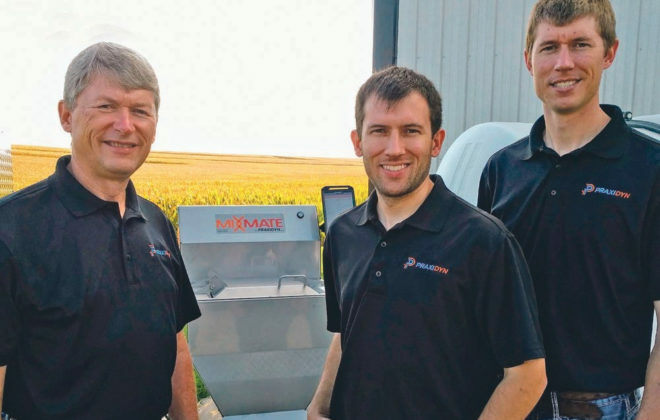 That’s according to Tom Wolf, President of Agrimetrix Research and Training, a Saskatoon-based company that specializes in spray application. 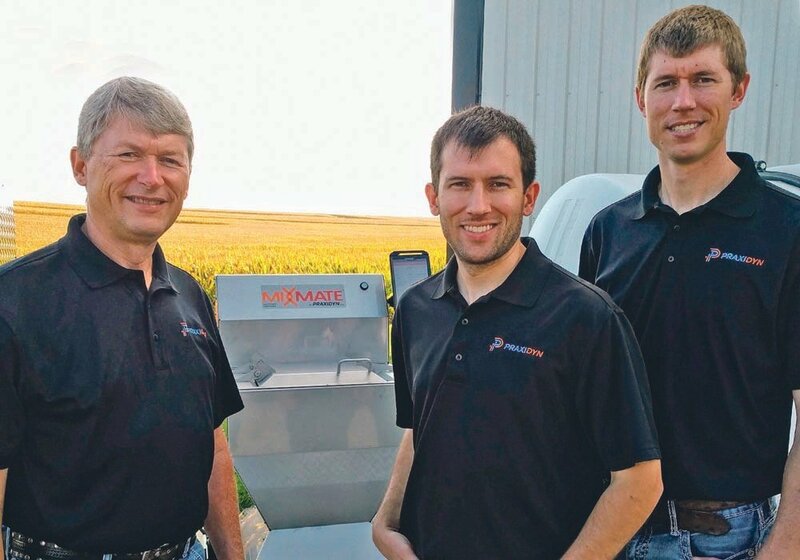 Why it matters: Smart technologies can make spray applications more precise, lowering herbicide costs for farmers and reducing potential resistance risks. 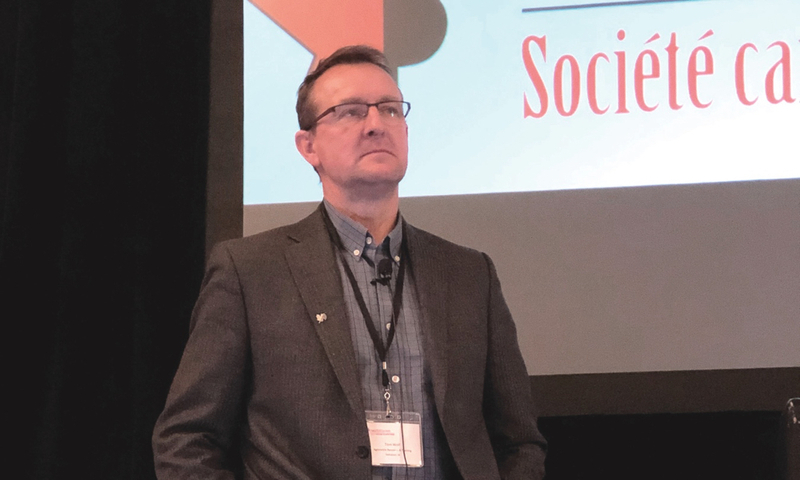 Sequential, sub-lethal doses of herbicide caused the dicamba resistance in Palmer amaranth, he said at the Canadian Weed Science Society annual conference held recently in Niagara Falls. “There are problems with how we spray. 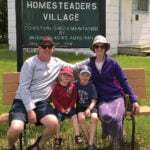 When we went to Syngenta’s Honeywood research farm (in Ontario) and sprayed dye on snow, we saw how variable spraying is,” Wolf said. Four main problems are influencing the variability of spray application: late application, turns, boom height and turbulence. However, new technologies are emerging to help address these issues. 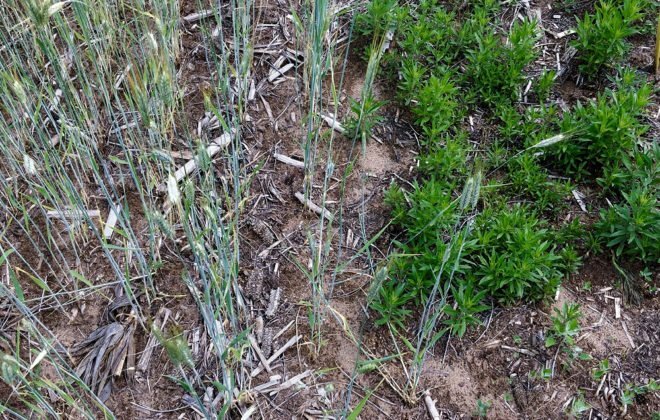 Weed size will make a difference in how well the applied herbicide works — early application will target the weed at a very susceptible stage and before the crop canopy is too well developed. 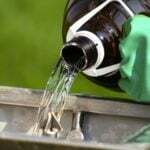 Later application reduces product deposit amount on the weed due to the higher canopy, and also results in variable deposits at the bottom of the canopy, both of which impact effectiveness and result in weeds being treated with only sub-lethal doses of herbicide. 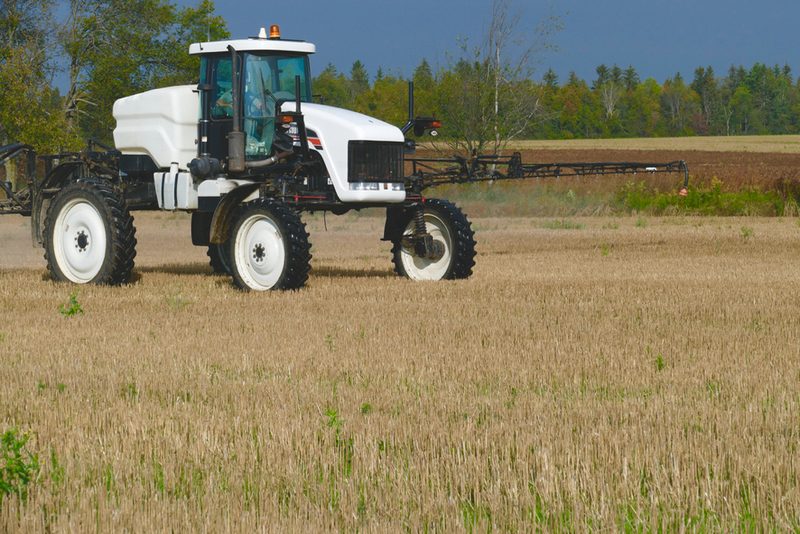 Making turns in the field while spraying is inevitable, but it results in different inner and outer boom speeds, causing over- and under-dosing. 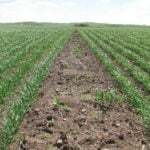 In fields with permanent topographical features that must be avoided each time a crop is sprayed, the same spot will be sub-lethally dosed year after year, Wolf said. According to Wolf, pulse width modulation, which is a method for controlling the flow rate of fluids, is a technology that can overcome this problem. Tom Wolf talked about leading new options in weed control. 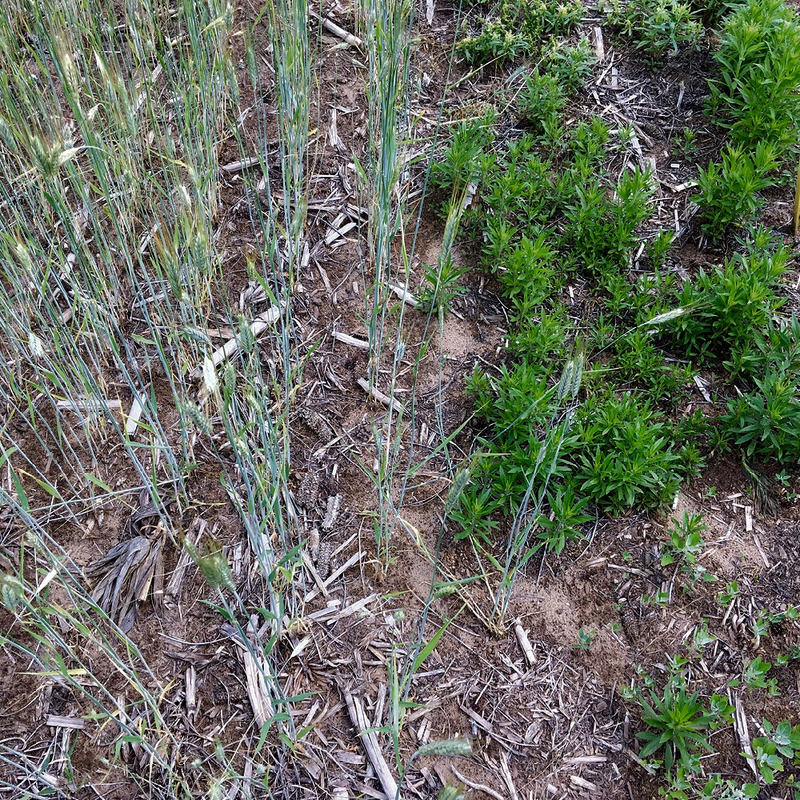 Boom stability, or rather lack thereof and height can also affect spray consistency. 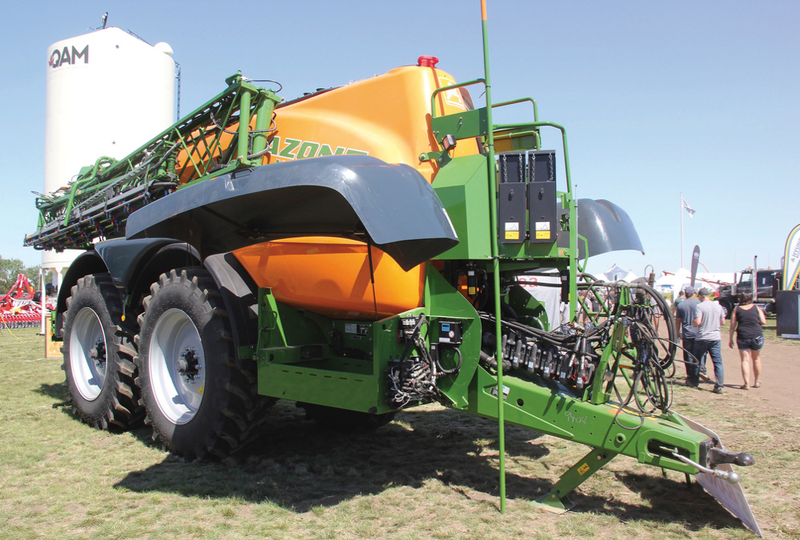 To counter this, Germany’s Amazone has developed a SwingStop system that monitors boom movement with an accelerometer and compensates for that movement with hydraulics and pulse width frequency modulation nozzles. When the boom senses it is swinging and under-dosing, it instantly opens nozzles and increases the application. 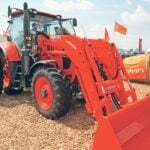 The technology won a silver medal at the 2017 Agritechnica machinery trade show in Hannover, Germany. “Boom height can be one to 1.5 metres off the ground on one side when it should be 50 centimetres and that’s not acceptable in our business,” he said, adding that consistent application at improper or irregular heights could result in repeated low-dose deposits in the same location over time, setting the stage for resistance development. 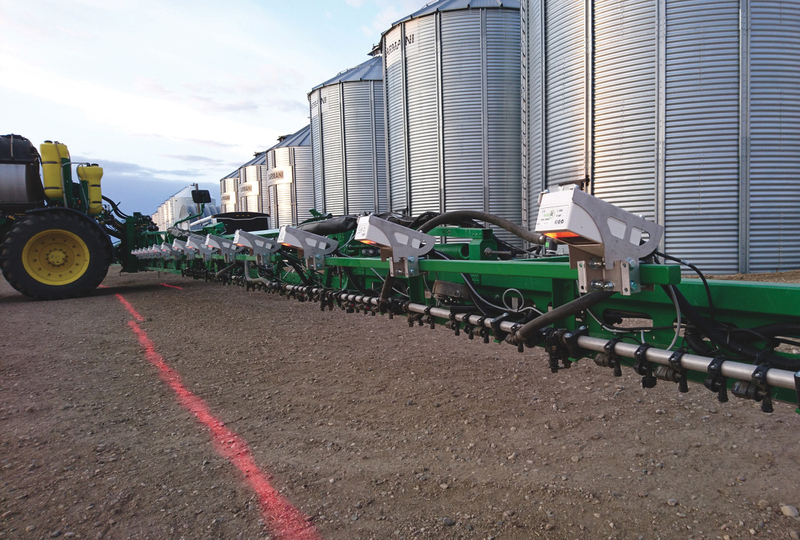 WEEDit is one technology that could address many of these issues, according to Wolf. It’s a smart spot spraying system with a sensor and five individual nozzles for every one metre of boom that can be retro-fitted onto existing sprayer systems. The red light-emitting sensors scan the ground at a rate of 40,000 times per second and the nozzles deploy spray only if the system detects the presence of weeds, in essence spot-spraying each individual weed. This approach can lead to some remarkable savings due to reduced product use. Wolf says the system, although not cheap at $175,000 plus installation, pays for itself in two years on a 10,000-acre farm on one pre-seed pass. Savings on desiccation or post-harvest applications are in addition to that. 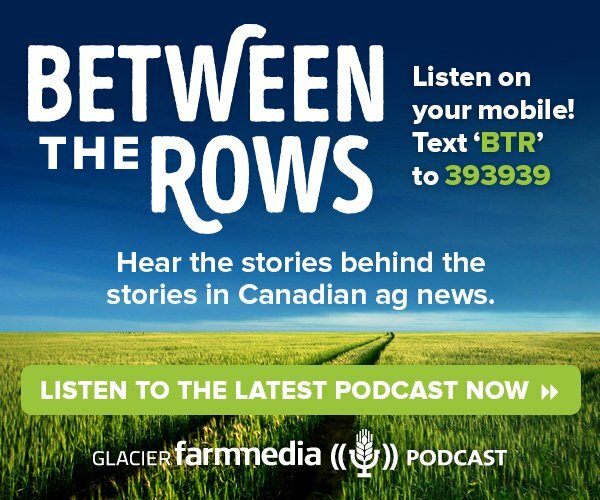 “If your per acre cost of a multiple mode of action tank mix is $10 per acre or $50,000 on 5,000 acres, if you can save 75 per cent of that, that’s $37,500,” he said, adding he sees a future where growers won’t have to worry about droplet size and water volumes when it comes to spraying. Wolf also cited Israel’s Green-eye Technology, which is automating crop scouting with drones and using machine learning and artificial intelligence to identify weeds species. 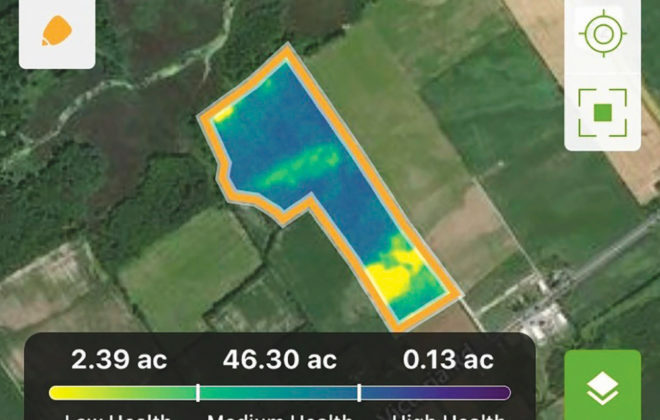 This allows for the development of field-specific weed species and density maps and accompanying customized spray plans based on the needs of each field.